MICRO 100, RT-281, right hand, brazed screw machine tool. Designed and engineered for turning applications. 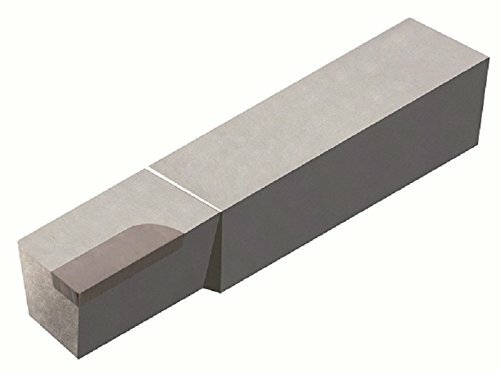 Left hand tool also available MICRO 100 Solid Carbide Tools feature more than just a micro-grain of excellent quality. Their substrate is in a class of its own, resulting from an exclusive treating process that allows for increased speeds and feeds and extended tool life. For over 45 years, MICRO 100 is a known industry leader and internationally acclaimed. View More In Brazed Tools. If you have any questions about this product by Micro 100, contact us by completing and submitting the form below. If you are looking for a specif part number, please include it with your message.